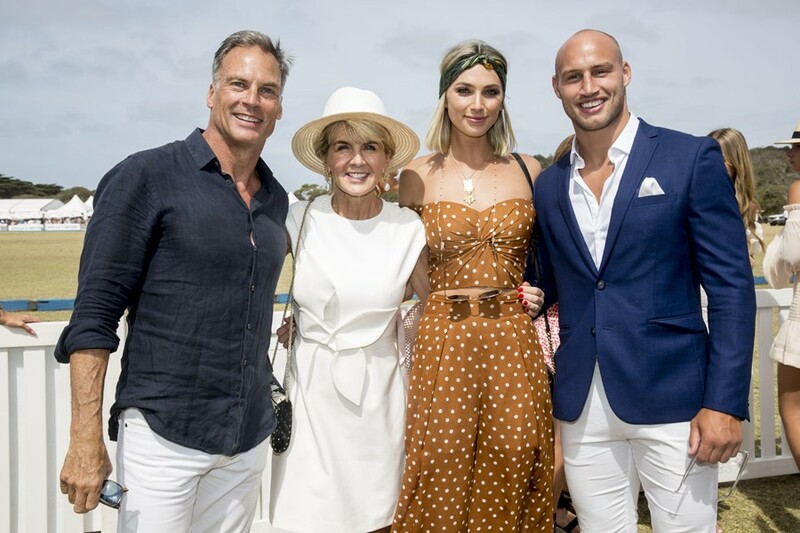 The Annual Alfa Romeo Portsea Polo is the most prestigious sporting event during summer on Melbourne's magnificent Morning Peninsula at Portsea. 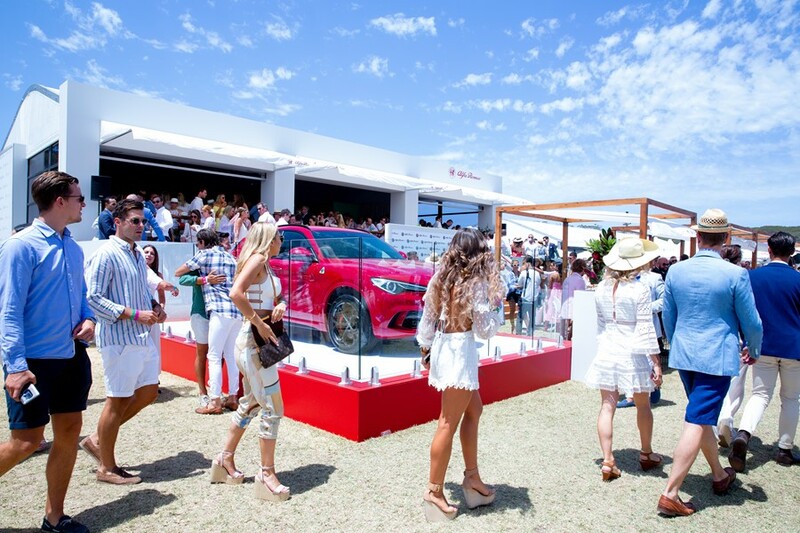 The grounds are aligned with the most extravagant of marquees bringing an affluent crowd along with Sponsorship Dignitaries, Celebrities, Sporting greats, Political leaders and those that like to be apart of the social circuit. 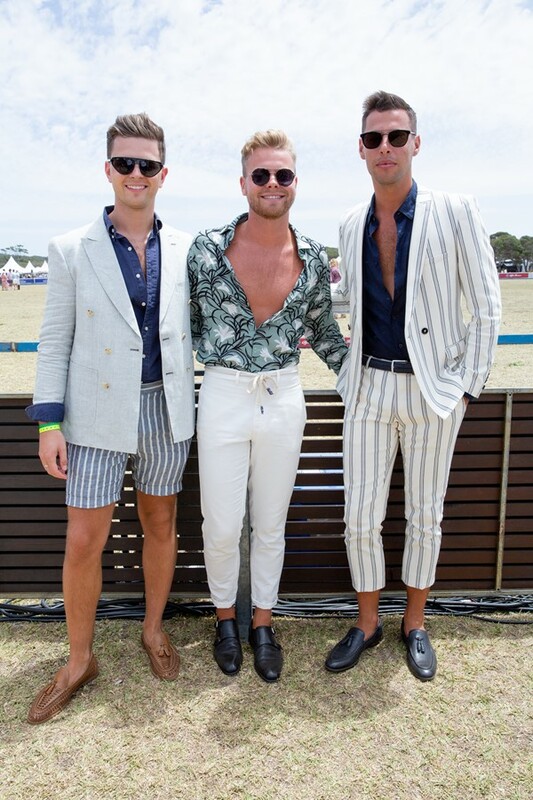 The Polo brings the fashions to the field with inspired 'Preppy Style' looks keeping it relaxed with a classic clean cut/nautical vibe that sees cool light fabrics such as linens popular. For the ladies pastels, neutrals and crisp white colours are the go to for summer and this year incorporating a luxe 'bum bag', headband or boater style hat were the must haves to complete the look. The gents opted for traditional classic pieces including tailored shorts, classic polo shirts such as well known label Ralph Lauren. Blazers and boat style footwear completed the look and some also added a baseball style cap or fedora. 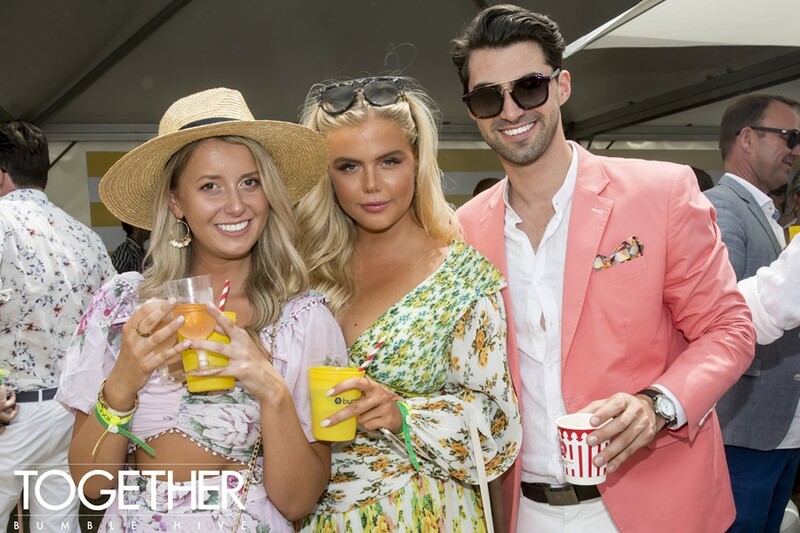 All inclusive catering, beverage and entertainment marquees such as 'Together Events' who partnered with 'Bumble' and 'Soda Shades' were popular amongst the younger crowd and also attracted much loved reality and television stars. 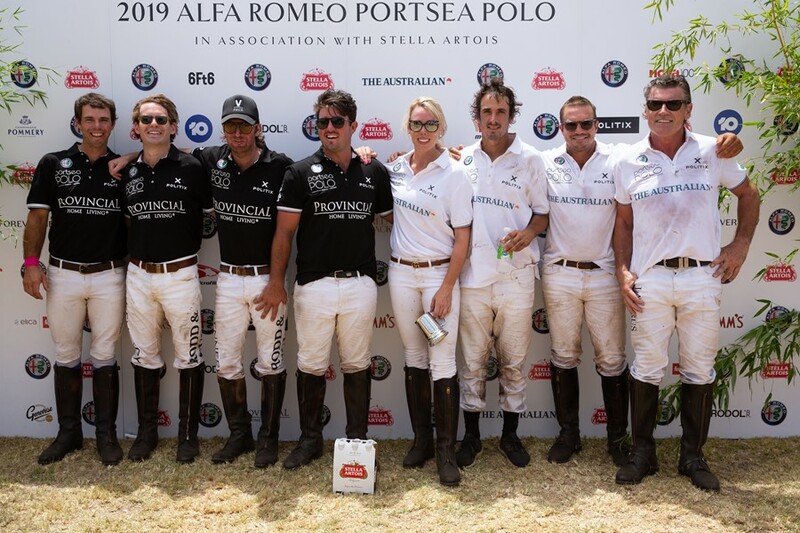 The Polo brings our best players from Australia, England, New Zealand and Argentina and is a sport to be enjoyed by both men and women as its all handicapped based.